I had some leftover swedish sauce that I made few days ago and I thought why not try them on the lamb chops. 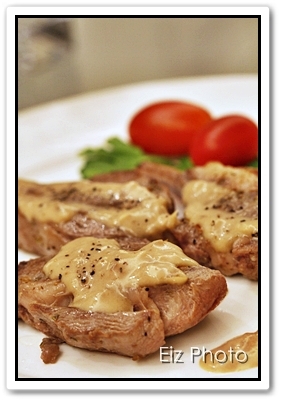 Lamb chops are real easy, similar to beef steak, if you get the good quality ones, plus they’re real juicy and tender. 1. Marinate the lamb chops with rosemary, salt & pepper for 10mins. 2. Heat up the pan with oil on medium heat. 3. Grill the lamb chops over the pan for 4mins on each side. 4. Pour the Swedish Sauce over the lamb chops and serve. When I think of meatballs, Ikea comes to mind. 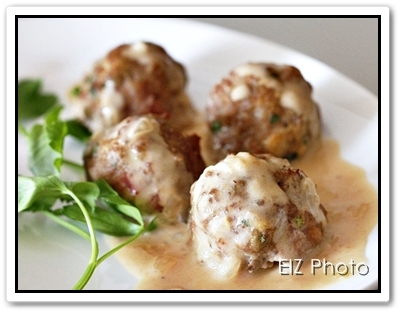 I really miss the Ikea Swedish meatballs in Malaysia. They sell it in HK too but I remember the last time I tried them, they tasted different and from then we never tried again. I bought some ground turkey last week and I wanted to cook some caserole dish for cell group but as I had backache, I didn’t cook. 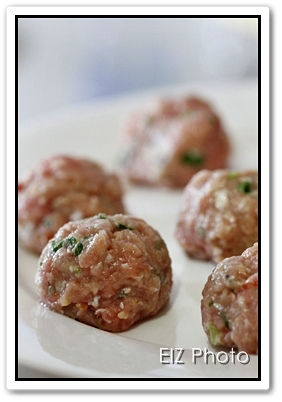 Today, I felt better so I thought it’ll be great use the turkey for meatballs! 2. Heat a pan with oil over medium heat. 3. Stir-fry the bacon, onion and garlic for 2-3mins. Set aside and allow to cool. 4. Mix all the ingredients in a large bowl including the bacon, onion and garlic. 5. Form the mixture into 1-1.5 inches sized balls. 6. Place the meatballs on a tray lined with a baking sheet. 7. Put them in the oven for 25mins. 1) Heat pan with oil over medium heat. 2) Saute the onions and garlic for 2-3mins. 3) Create a well in the middle and melt the butter. 4) Add the flour and stir vigorously for 1-2mins. Then, stir with the onions and garlic till brown. 5) Add the beef broth cup by cup, constantly stirring to avoid clumps of flour. 6) Add the whipping cream, salt & pepper and bring to boil. 7) Simmer for 4-5mins. Pour over the meatballs and serve. 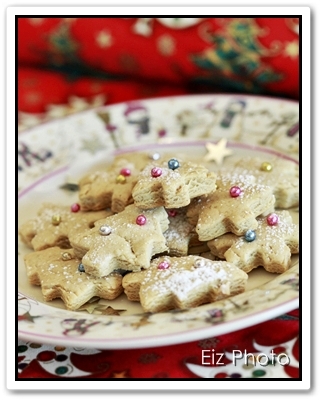 I remember viewing some websites and saw a recipe which is similar. I love the taste of tuna and salmon, half raw and half cook and thought this will be a rather interesting style of cooking. I also like the smell and taste of sesame. Depending how cook you want your tuna to be, pan-fry according to your liking. 1. Wash the tuna and wipe it dry with paper towel. 2. Rub the tuna with sea salt and put aside for 5mins. 3. Mix the white and black sesame on a medium sized plate. 4. Coat the tune with the sesame. 5. Heat up the pan with cooking oil over medium heat. 6. 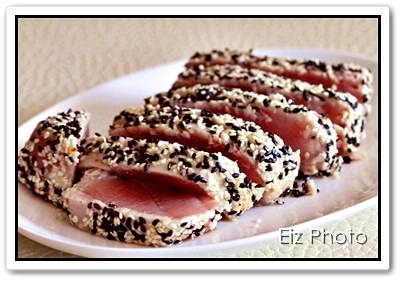 Pan-fried each sides of the tuna for 1 min. Serve immediately. 1. 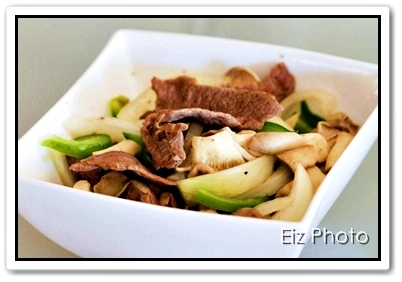 Mix the beef with Ingredients B in a bowl and leave aside for at least 10mins. 2. Heat pan with oil over high heat. 3. Stir-fry garlic, onion and green peppers for 2-3mins. 4. 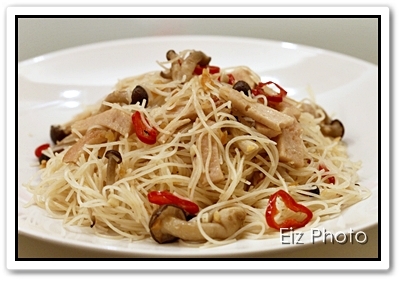 Add the mushrooms and stir-fry for 1-2mins. 5. Add the beef, sugar and soy sauce. 6. Stir fry for 1-2 mins and serve hot. 1. Heat a wok with cooking oil over medium heat. 2. Stir fry the dried prawns, chili and garlic for 2-3 mins. 3. 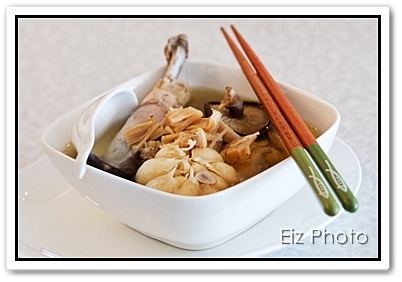 Add the Vietnamese sausage and mushrooms. Stir fry for 1-2mins. 4. Add the meehoon, sesame oil, salt & pepper. 5. Stir fry for about 5mins until everything is mixed well.